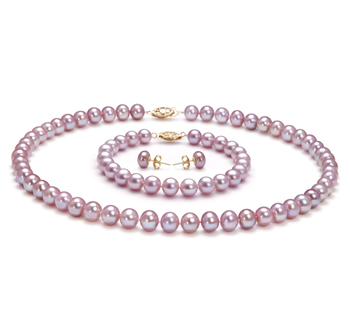 Unlike other cultured pearls, the Japanese Akoya Pearl is grown in an oyster rather than the typical muscle. 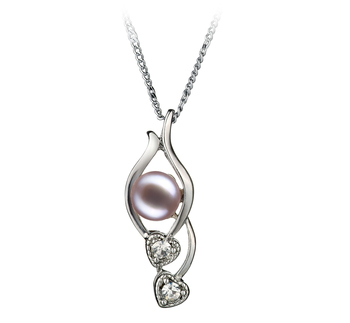 It is grown as a singular pearl and thus results in a more than often higher quality, perfect shape, body, lustre and overall grade. 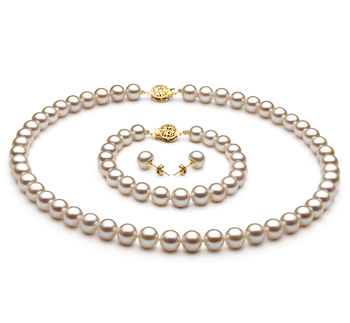 The Japanese Akoya Pearls are some of the most beautiful cultured pearls on the market. 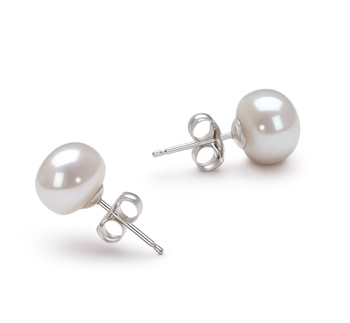 The quality, characteristics and pure elegance can been seen in a Japanese Akoya Pearl from around the world. 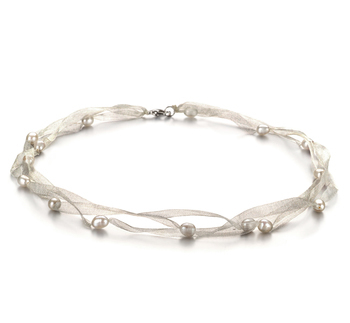 They are the elite and the most desired pearls for their beauty and shine. 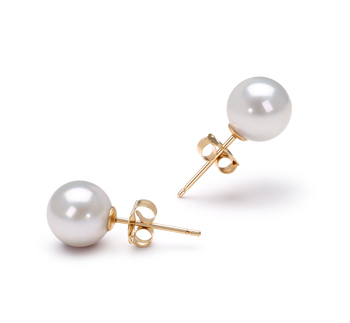 Take your casual attires, business suits and formal style to a level of utter perfection, taste and timeless elegance with the (AAA) quality and the perfectly sized 6.5-7mm of the Japanese Akoya Pearl Earring Set. 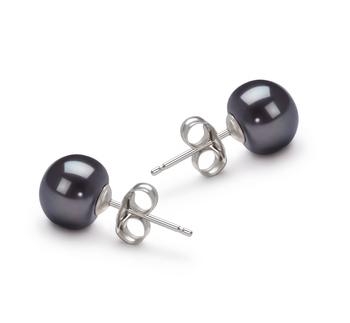 Worn alone or with a similar necklace, the earrings make a classic statement of not only who you are to yourself but what you expect of others when it involves you. 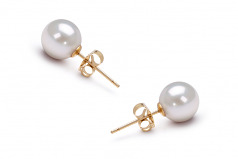 “My wife absolutely loved this earrings and the free gift of the necklace. 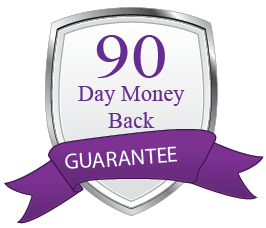 “Service very good no problems. Does what it says on the tin! 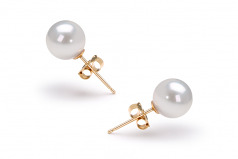 “Beautiful Pearls found thhe earrings posts a little flimsy so tends to bend easy. But the pearls are outstanding.